Sky-Hi recently appeared alongside Czecho No Republic’s concert at ROCK IN JAPAN FESTIVAL 2017 at Hitachi Seaside Park in Ibaraki Prefecture on August 5th. Both artists performed their co-written track “Time Travelling” for the very first time, a song which was revealed to be the lead track to their upcoming single of the same time to be released on September 27th. Czecho No Republic had been hinting at something new in the works for a while at their shows and on their blog. The result came to be the band trying something completely new – a co-written track – together with whom it was later revealed to be Sky-Hi. 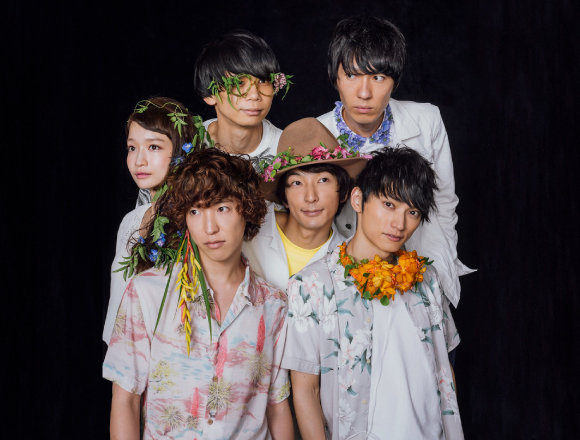 Sky-Hi took on board Czecho No Republic’s thoughts and ideas and the two artists stood side-by-side and challenged themselves to making a track of their own. The song itself bears the wistful melodies of Czecho, threaded together by the emotional messages of Sky-Hi. The song demonstrates and elicits the mutual charm of each artist while at the same time displaying entirely new territory for them in a work that embodies something which evokes a sense of nostalgia in the listener. The first press edition of the single comes with a jam-packed DVD containing the music video for “Time Travelling” directed by Hideaki Sunaga, as well as footage from the recording session of the song, a special documentary featuring both artists, and more. 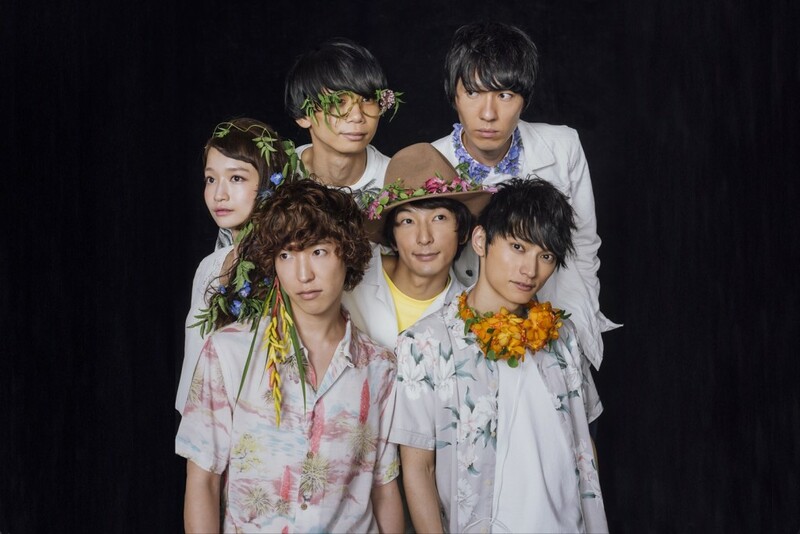 The coupling song, titled “MUSIC,” features vocalists loved by Czecho No Republic including Sonoko Inoue, Ryoma Inoue (SHE’S), Emi Okamoto (Friends), Kenta Kataoka (sumika), GEN (04 Limited Sazabys), Takahiro Shibata (Wasureranneyo), Sensei (Tokyo Karankoron), Sakana Fujimori (SAKANAMON), Maki Tatsuya (go!go!vanillas), Sho Wada (TRICERATOPS), as well as the DJs Daigo Iimuro and Saeka Bando from FM802. The widely anticipated song will be featured first on FM802. The single is now available for pre-order. 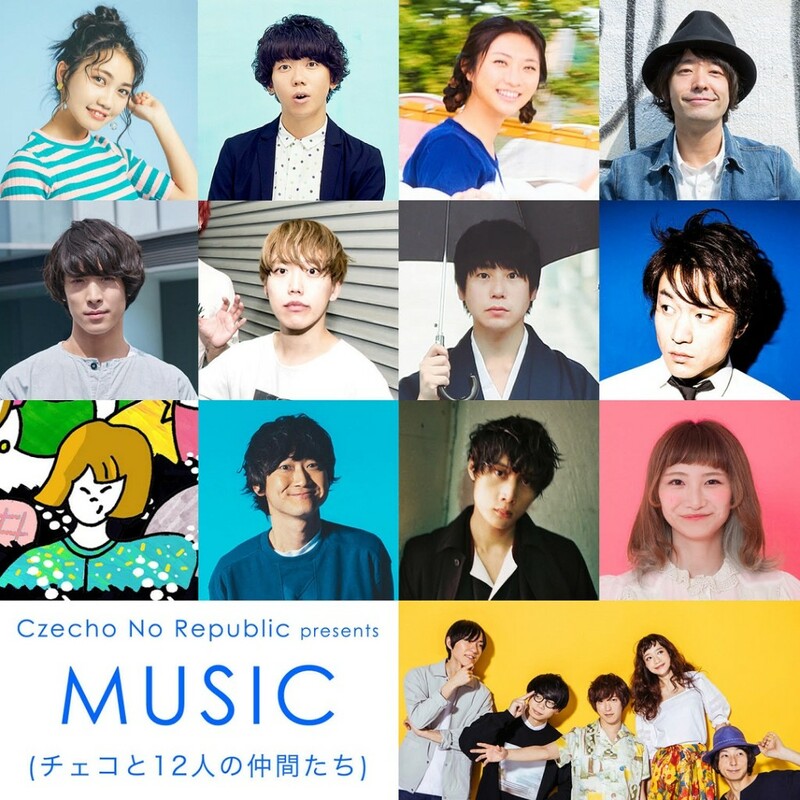 If you order by August 20th you will receive a special Czecho No Republic × Sky-Hi poster featuring a new visual, and if you order instore at select stores and online your CD will come in an original jacket. Czecho No Republic continue to challenge themselves to new ideas and they are proving their capability and potential with a satisfying-looking upcoming release. It’s time to get excited! Order “Time Travelling” at stores and online shops in Japan by August 20, 2017 to receive a free B2 poster of Czecho No Republic and Sky-Hi! ※The visual for the B2 poster will be unveiled at a later date. ※Some stores and online shops are not participating in this campaign so be sure to check first before pre-ordering. ※Enquire with the stores directly regarding the availability of the early pre-order bonus. Related Article：SKY-HI, Fischer’s & Taiiku Okazaki Sing Japanese Nursery Rhyme “Momotaro”! Related Article：SKY-HI to Release First Artist Book Covering His Entire Career!